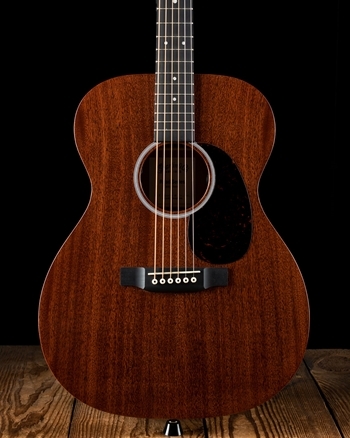 If there were a single instrument to be the face of all music it would certainly be the acoustic guitar. For nearly two centuries the acoustic guitar as we know it today has represented not only music, but the cultures and lifestyles of generations upon generations of people. The acoustic guitar’s foundation was largely started in the middle ages in which the “lute”, a guitar-like instrument often made with five or six course or unison strings, was strummed to entertain heads-of-state as well as the people of a town. The lute would eventually prove to be largely unreliable, much of this is due to the composition of the strings being made of animal gut and fairing quite poorly in differences in temperature, humidity, and lack of endurance. This lead to the development of what is known today as the acoustic guitar. 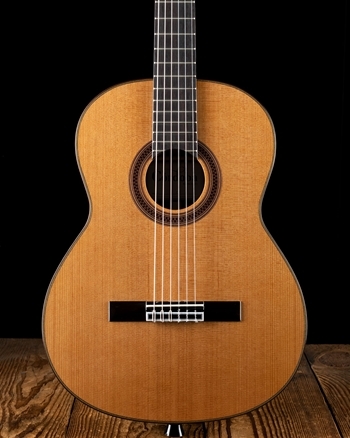 With the inclusion of the soundhole as well as increased knowledge of acoustic properties the structure of the acoustic guitar began to take the shape of what it is today. 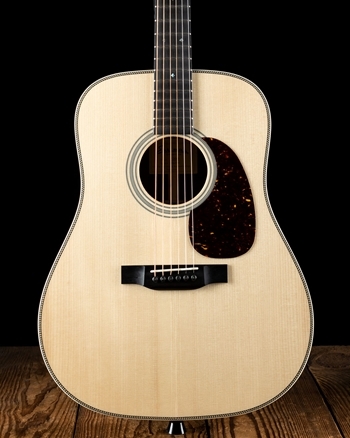 It was realized that the vibrations of a guitar’s top in conjunction with the oscillation of strings would create sound in which bounced throughout the chamber of the wooden body and ultimately be voiced through the soundhole with resonance and volume. In Nazareth, Pennsylvania in the year 1833, Christian Frederick Martin began the C.F. 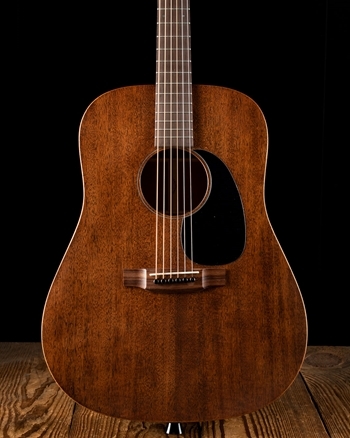 Martin & Company guitar company in which here at Nstuff we are exceptionally proud to be an officially dealer of their instruments. Chris Martin brought to the forefront of guitars the “steel string” in which would totally replace the previously used and unreliable gut strings. 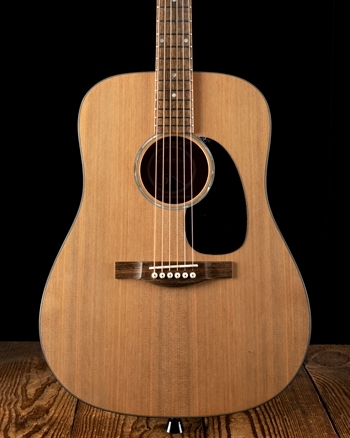 The traditional “dreadnought” style guitar in addition to scalloped bracing was also created, two styles in which a majority of acoustic guitars replicate today. 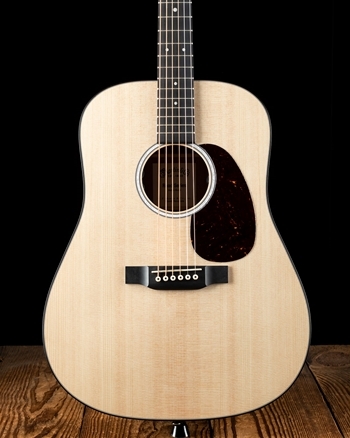 At Nstuff Music we are a proud dealer of the finest acoustic guitars in the industry today. 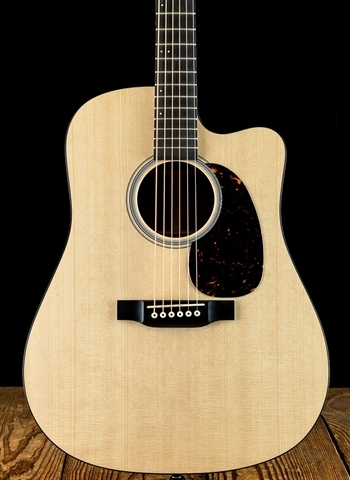 By carrying the acoustic guitars of companies such as Yamaha, Fender, Ibanez, Takamine, and others, we are able to provide beautiful sounding and reliable instruments to customers of any background and experience. 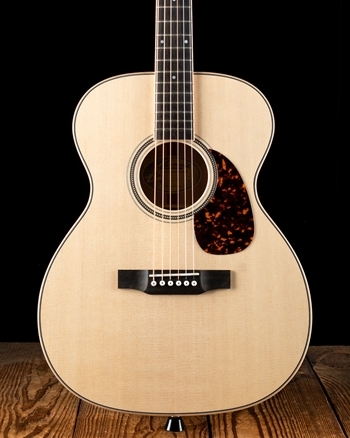 We are also quite proud to carry a plethora of Martin, Taylor, and Cole Clark instruments, which represent the very finest production in acoustic guitars. 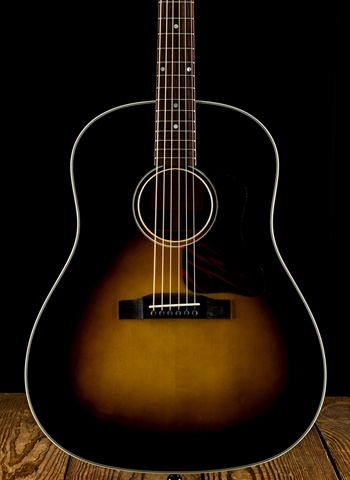 These instruments high-end instruments have elegant and unique tonewoods giving each its own specific sound and unparalleled playability. 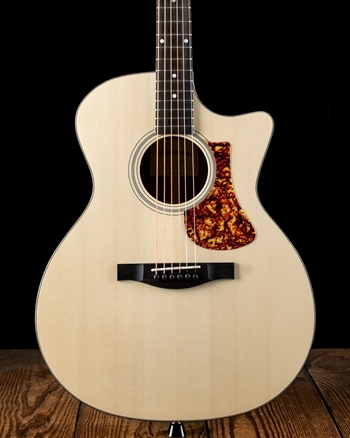 Here at Nstuff Music we work very closely with our dealers on a personal level and have developed expertise on acoustic guitars of all varieties. If you would like to engage in the expansion of culture that has been cultivated by acoustic guitars for centuries allow us highlight the very best of these instruments and tailor your search to the instrument right for you.